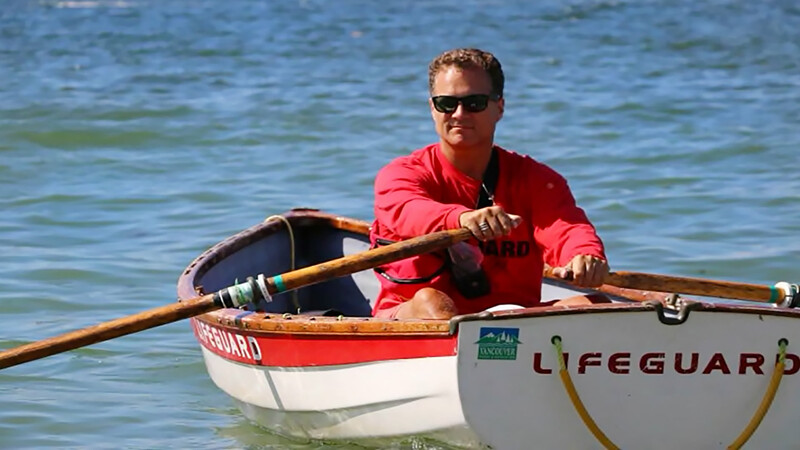 In this 35-minute “How To Slide Seat Row” video, Adam Kreek offers new rowers the opportunity to correctly learn about slide seat rowing with a world class professional rowing instructor. Adam covers terminology, boarding, setting up, stroke technique, maneuvering, steering, and more. 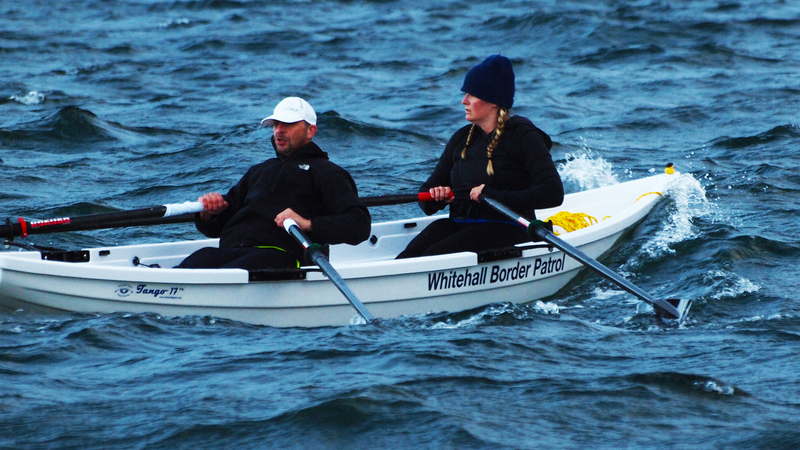 This How To Slide Seat Row instructional video is included as a DVD with all boats purchased and is used by the WSRC open water rowing clubs to help new members learn to row quickly! —Adam Kreek, Olympic Gold Medalist Beijing 2008, 4 time World Champion, 6 world cup gold medals, Solo 14™ owner. Why is it, that you row sitting backwards? The design of the human body requires this position to provide maximum efficiency … sort of like why we walk on our feet instead of our hands … not that walking on your hands would not be fun … it’s just not efficient! Legs are way stronger and they are also the driving force behind an oar stroke. Mind you holding the oar handles with your feet would be tricky too! Thx for the comment?